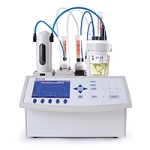 Superior Value Products Inc. represents many instrumentation brands. We have available far more than is on this web site. at the best price for you. 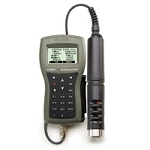 Superior value products sells moisture meters across Canada. These include moisture meters for wood, grain, hay, and concrete.